Over the years, YouTube has established itself as one of the most popular websites in the world and its popularity is showing no sign of declining anytime soon. With over 1 billion unique monthly visitors, YouTube ranks as the most populous video dedicated platform currently in existence. However, most of the people who view YouTube only use it to view other people’s video. It is not rare to find people who sit down to watch hours of YouTube. They don’t just watch, they also interact with other viewers in the comment section. Unfortunately, most people who watch other people’s YouTube content are the passengers, not the pilots. 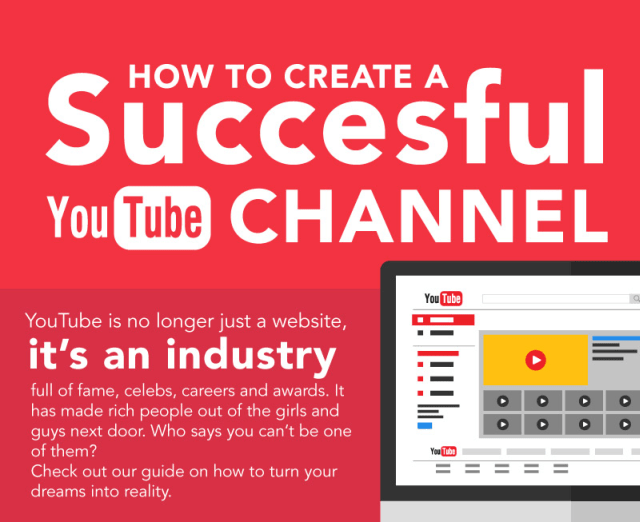 Creating your very own YouTube channel could potential turn you from a passenger to a pilot. It makes it possible for other YouTube users to watch your videos. Having a YouTube Channel comes with plenty of benefits for regular folks like me and you. Here are some of them.